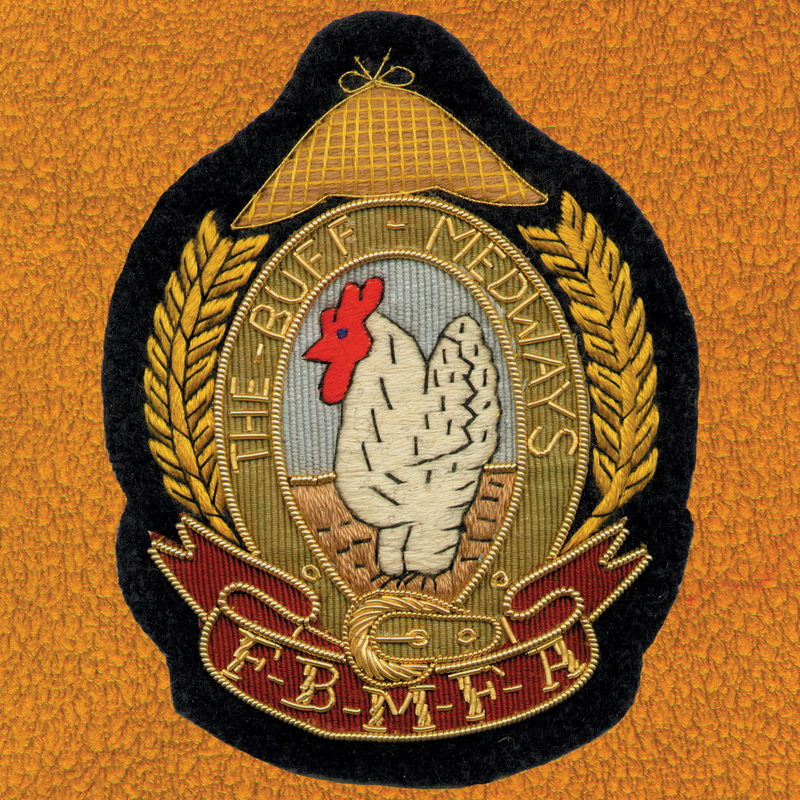 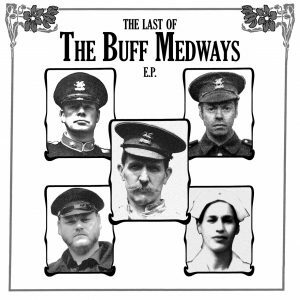 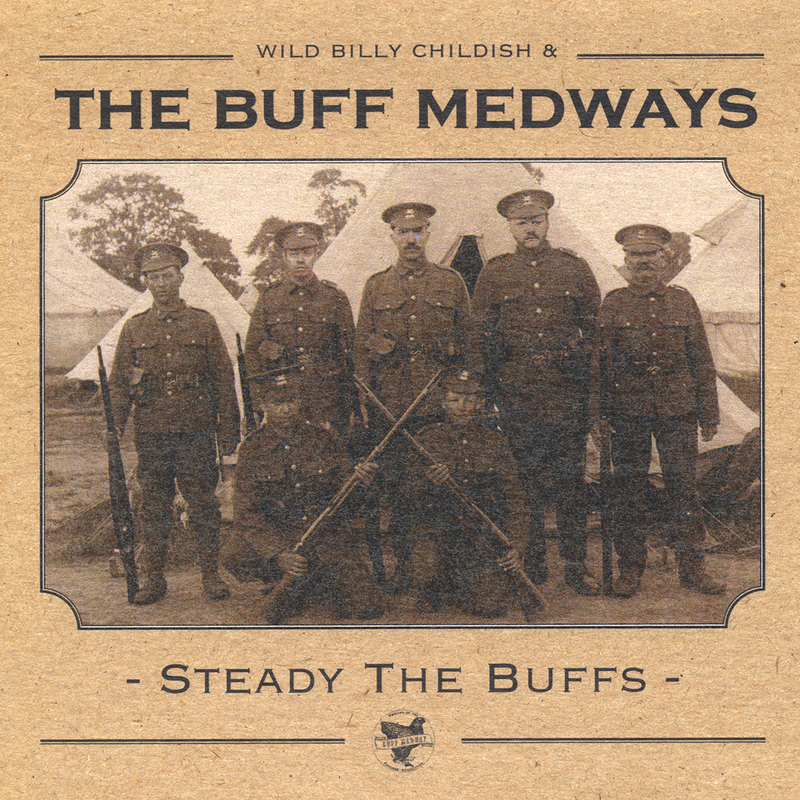 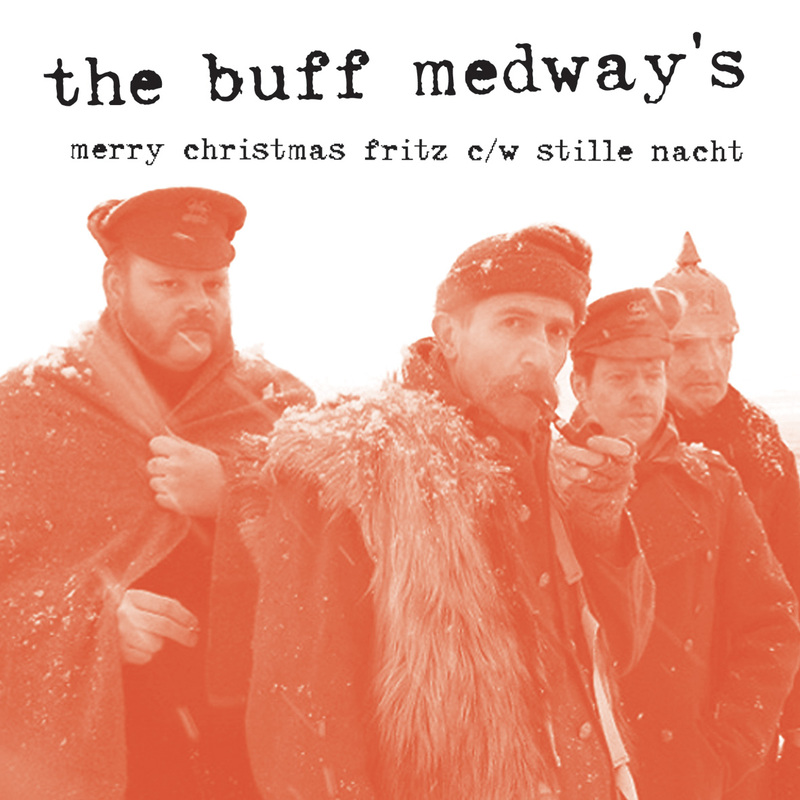 Billy Childish formed the Buff Medways in 2000. 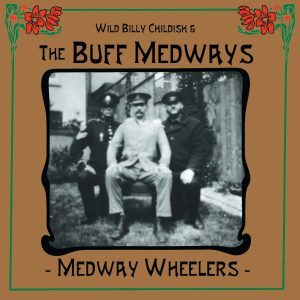 Their full name is Wild Billy Childish & The Friends of the Buff Medway Fanciers Association. 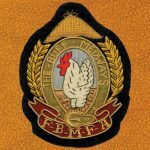 The BUFF MEDWAY project, based at Fort Amherst, Chatham, is attempting to recreate that ancient fowl through a selective breeding project. The original line up was Billy on guitar and vocal, Johnny Barker (bass) and Wolf Howard (drums), both ex-Daggermen. 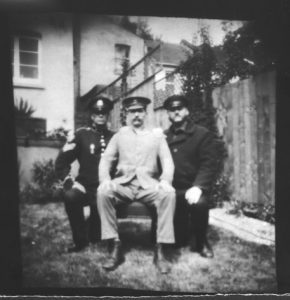 Johnny has now left the band to be replaced by Graham Day ex of The Prisoners. 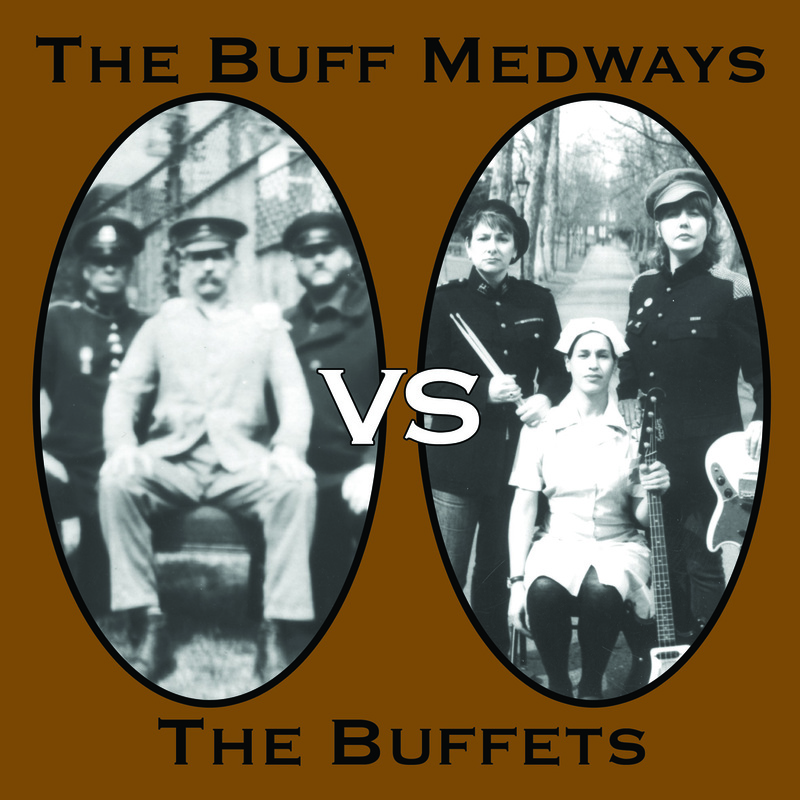 The BUFF MEDWAYS cut a dash with their Victorian army uniforms and their vintage Vox amps. 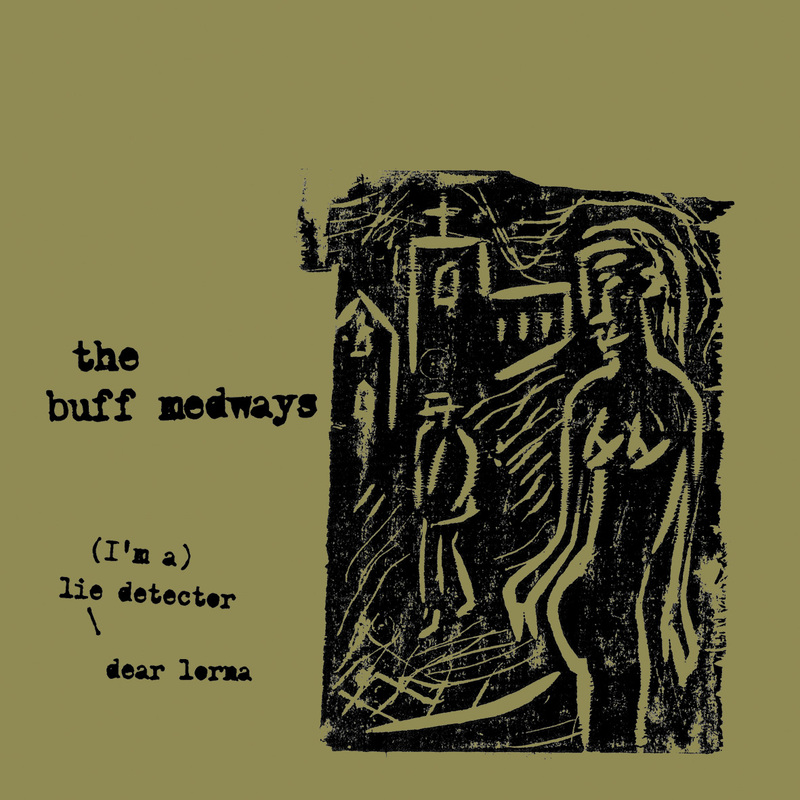 The gear may be old but as one critic wrote the band are “the snarled lip embodiment of rock’n‘roll spirit rather than nostalgia or shabby revivalism”. 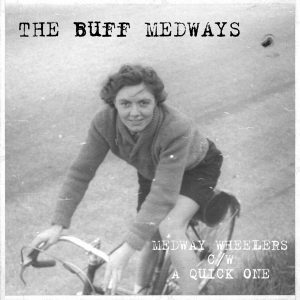 Live and on record The BUFF MEDWAYS are all about great songs and vibrant raw energy – no frills. 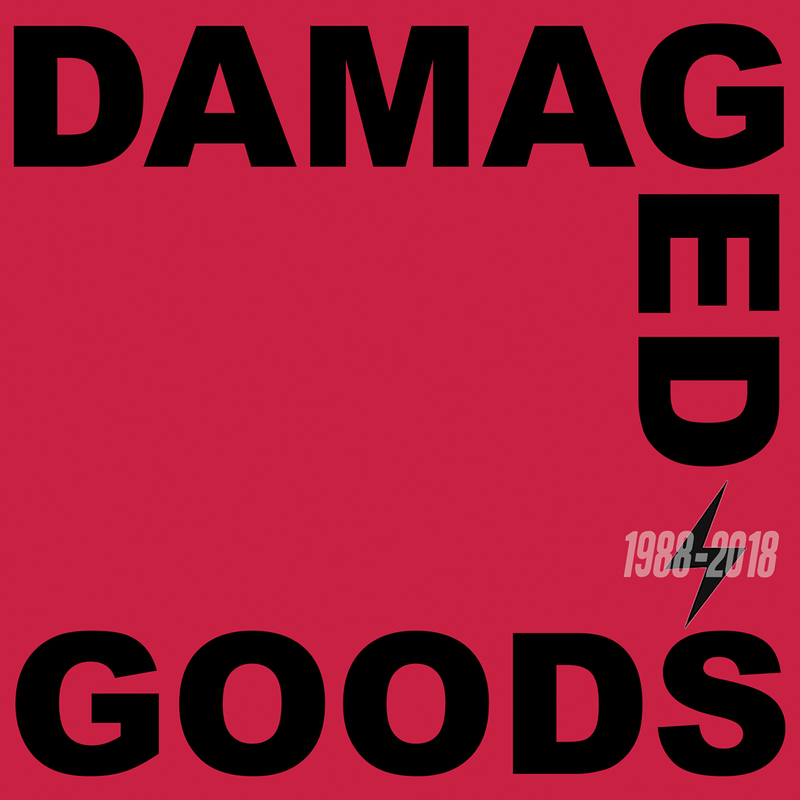 They have now released four albums, two for Graham Coxon’s label Transcopic Records ‘Steady The Buffs’ & ‘1914’, one on ‘Vinyl Japan’ called ‘This Is This’ and their last album ‘Medway Wheelers’ is out on Damaged Goods. 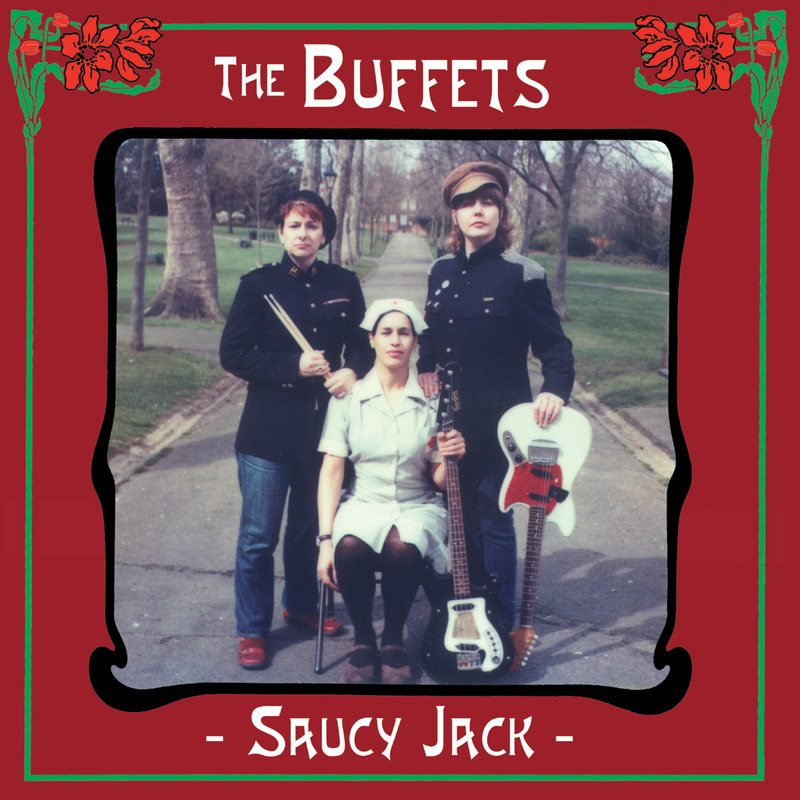 Check out their female alter-egos The Buffets. 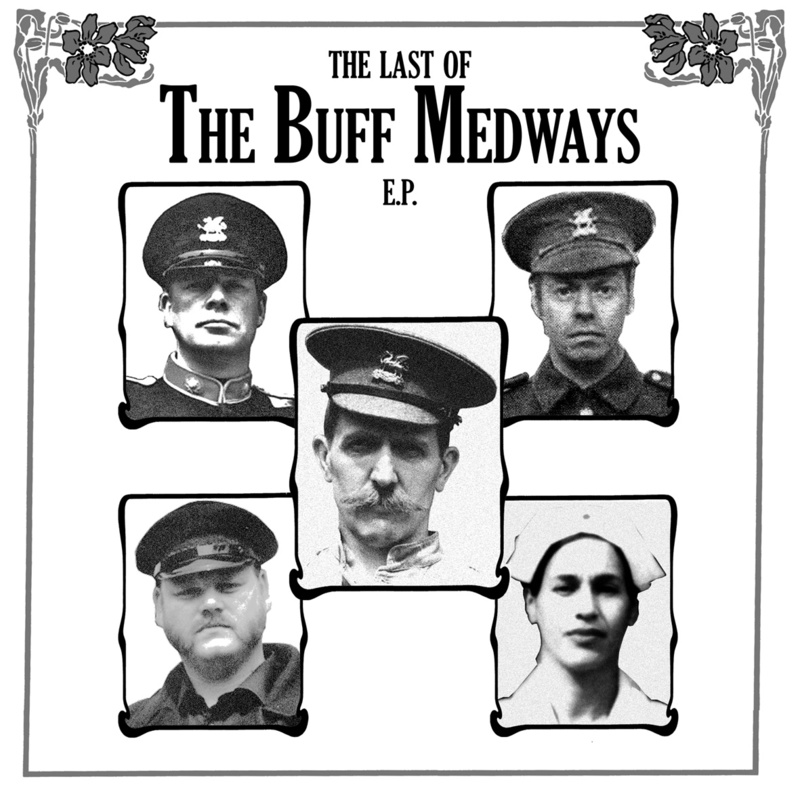 The Buffs have now decided to call it a day and played their last gig to a totally sold out show at London’s Dirty Water Club on the 27th of October 2006. 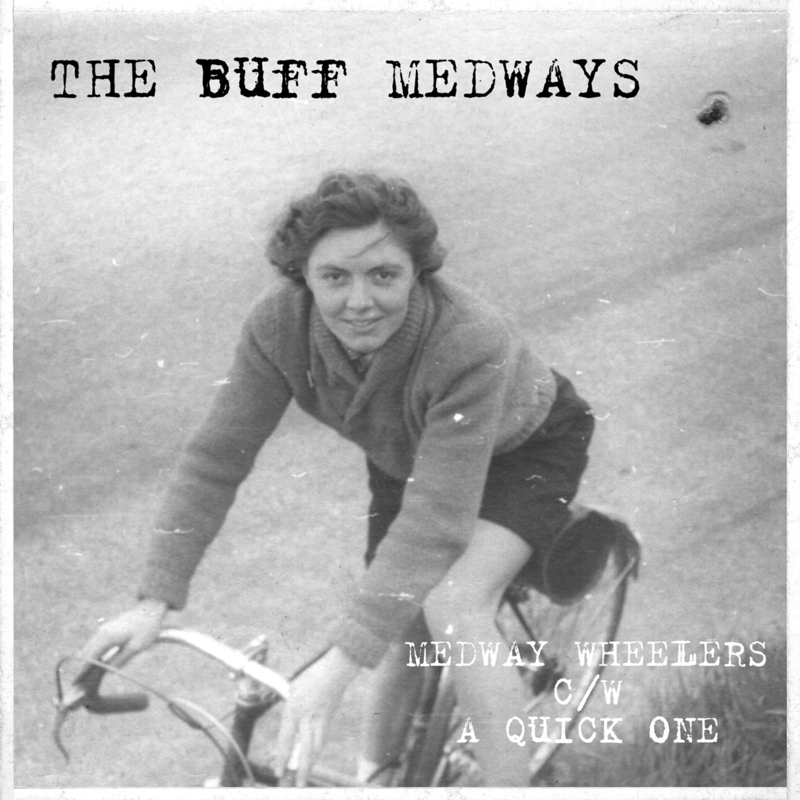 An XFM sessions live album is available now. 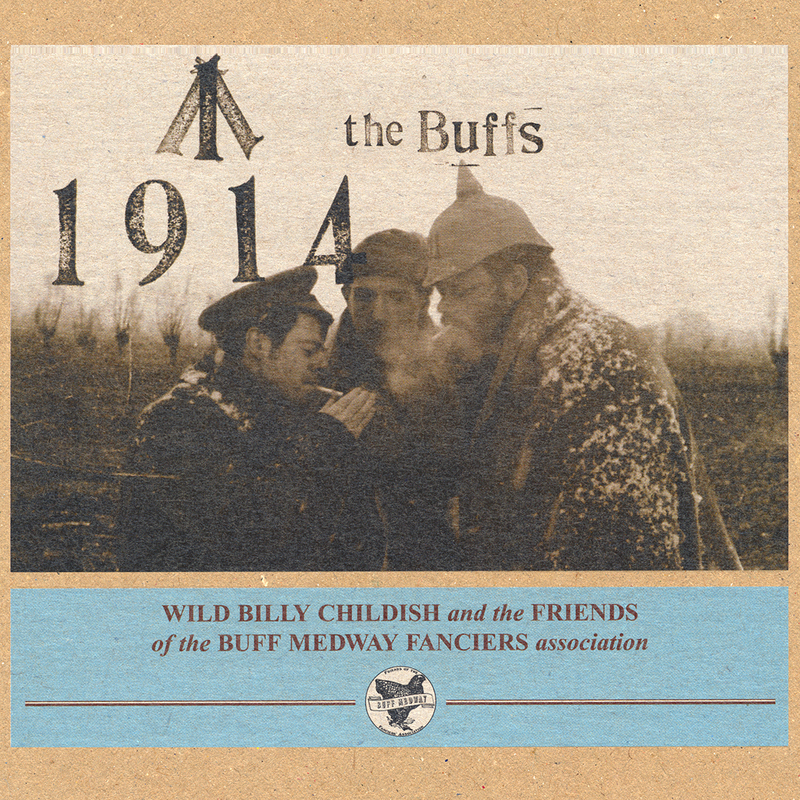 …as Beck, one of Mr Childish’s many admirers succinctly put it: “that’s how a rock’n‘roll group should sound!”.